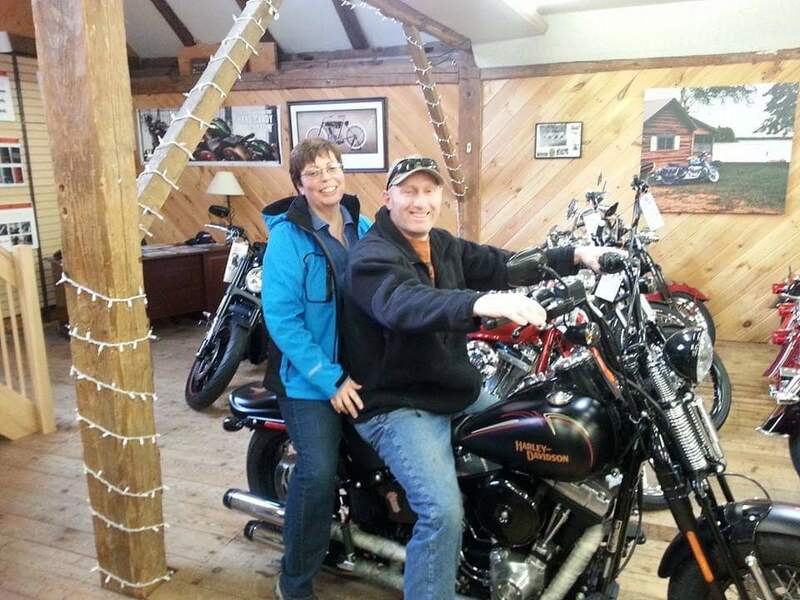 Maine’s first largest privately owned motorcycle range. Now open at 66 Heritage Park Road in Bucksport, Maine. Stop by and see us, drop us a line aandjmss@gmail.com or give us a call 207.469.0051! Starting from South Main Street, continue on ME-15/River Rd for 17.2 miles. Turn left at Duck Cove Rd/ME-46. Turn left at Heritage Park Rd. At the traffic circle, take the 4th exit onto Bangor St/ME-100 E/ME-9 N/US-201 N/US-202 E.
Turn right at N Belfast Ave/ME-9/US-202. Turn right at ME-3/US-202. Continue to follow ME-3 for 41.9 miles. Take I-295 N (45.9 mi) and merge onto I-95 N.
Take exit 113 to merge onto ME-3 toward Augusta/Belfast (44.6 miles). Turn left to merge onto ME-3 N/US-1 N (19.5 miles).